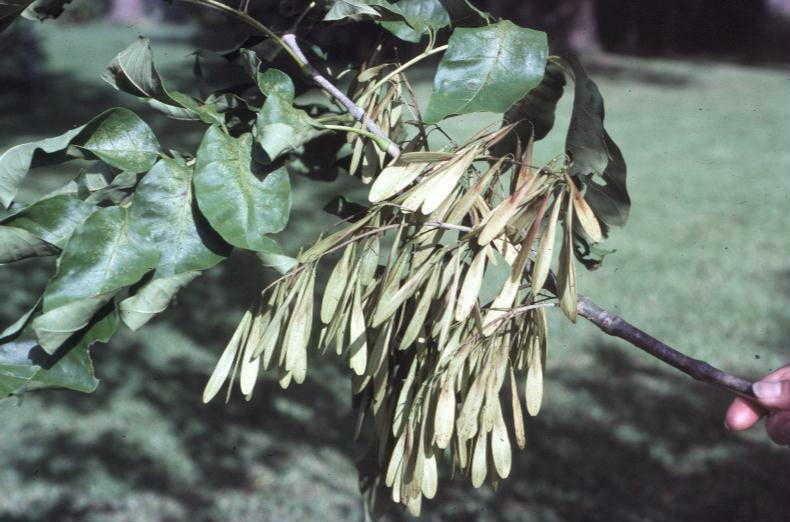 Comments: This and other ashes are dioecious and produce seeds only on female trees. This long lived tree has yellow autumn color. It attracts butterflies and birds eat the seeds.